We are a hard working and friendly team. 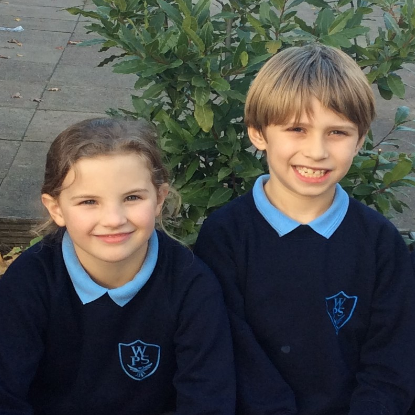 Find out a little more about the people who work at our school below. 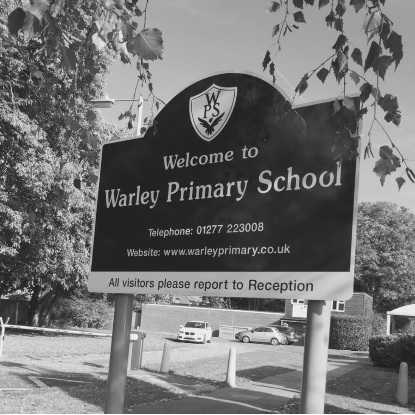 Mrs Evans was appointed as Headteacher of Warley Primary in 2015, having previously worked as Deputy Headteacher within the school since 2007. Prior to this, Mrs Evans has taught in schools in Havering. Miss Sharp was appointed as one of our Assistant Headteachers in October 2015. She is an experienced teacher and has taught in years 5, 6, 1 and 2. 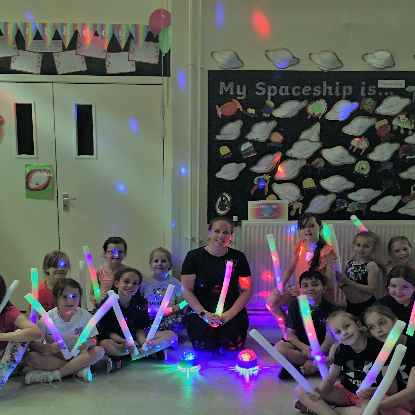 Mrs Cook joined the school in 2010 and is an experienced teacher having taught in Norfolk prior to moving to Essex She was appointed as Assistant Head in 2015.. Mrs Cook has taught across KS2 in years 4, 5 and 6. Mrs Phillips began working at Warley Primary School in 1998. 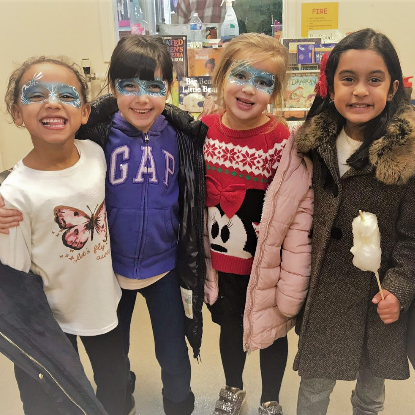 Mrs Phillips is responsible for the Early Years Foundation Stage and is also the SENCo overseeing the school provision for children with SEN. Mrs Phillips is a fully qualified SENCo after undertaking the National Award for SEN coordination. Mrs O'Connor is an experienced Business Manager who joined the school in September 2016. Mrs O'Connor worked for many years at a school In Havering. Mrs O'Connor manages the administration, catering and site teams at Warley. Mrs Smith has worked at Warley Primary for a number of years and is a committed and talented Early Years teacher. Mrs Smith is dedicated to giving children the very best start to their primary education and demands high standards from her pupils. Mrs D Hawkins - Mrs Hawkins currently teaches in our Reception Class on a Friday. Mrs Hawkins is an experienced teacher who has taught across a range of year groups throughout her career. She is a passionate and caring member of our team. Mrs King is an experienced teacher who has taught in a number of schools throughout her career. Mrs King currently teaches 4 days per week in Year 1 and is also a qualified Forest Schools Leader. Miss Carrington is in her third year of teaching and joined the school in September 2016. Having lived locally all her life, Miss Carrington is a former pupil of Warley Primary. Miss Saunders joined our school three years ago and is an experienced teacher. Miss Saunders taught previously at a school in Thurrock and also had a long and established career in the Childcare sector. Mrs Lemon has worked at the school since 2010. Mrs Lemon is a Specialist Maths Teacher having completed a two year qualification that forms part of her masters degree. She is currently developing the 'Mastery Approach' within our school. Mrs Holtom has worked at the school for five years and has previously taught in all Key stages across the school. Mrs Holtom is responsible for coordinating PE and all sporting events throughout the year. Mrs Barclay is an experienced teacher who joined our school this year. She currently teaches two days per week in Year 6. Mr Lamont is a specialist sports coach who teaches PE to all children across the school. He has been working at Warley Primary School since 2003. Mr Lamont coaches a range of sports including: Football, Cricket, Basketball, Tennis and Rounders. Mr Collins is undertaking a qualification in Primary School Sports Coaching. He also undertakes a learning mentor role, supporting a number of children on a 1:1 basis. Reception - Mrs J Bubb, Miss H Clark, Mrs S Smith. Year 1 - Mrs A Consterdine, Mrs S Peters, Mrs J Dean.